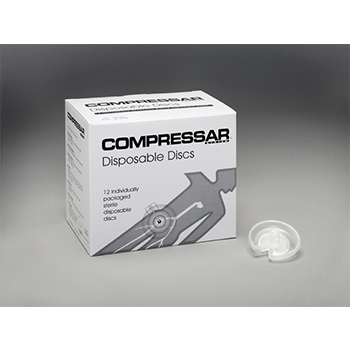 The CompressAR® System has been used successfully on millions of patients for over 40 years as a practical alternative or replacement to manual compression. 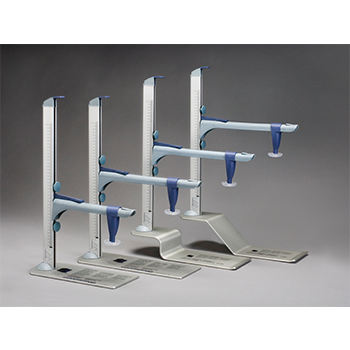 With several models to choose from, the The CompressAR System is comprised of a durable CompressAR Stand and a sterile, disposable CompressAR Disc. There are seven unique styles of CompressAR Discs to choose from in varying shapes and sizes. 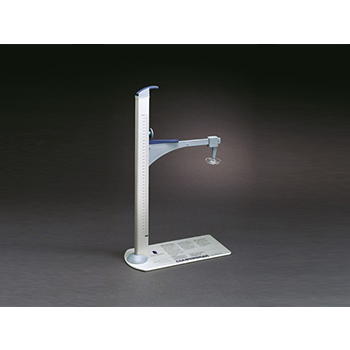 All CompressAR Stands feature a rotating, locking Shaft and a movable Arm Slide for easy application and removal. The Model 1200 devices are designed for use on Hill-Rom TotalCare® Beds. 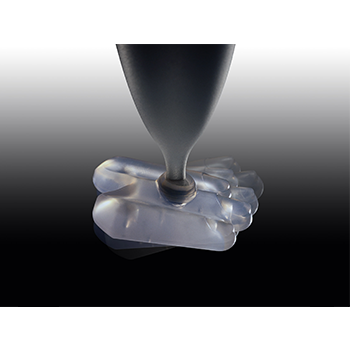 The Model 1400 devices are designed for use on Hill-Rom VersaCare® Beds. • Semler, H J. Transfemoral catheterization: mechanical versus manual control of bleeding. Radiology 1985; 154:234-235. • Pracyk J B. Randomized trial of vascular hemostasis techniques to reduce femoral vascular complications after coronary intervention. American Journal of Cardiology 1998; 81:970-976. 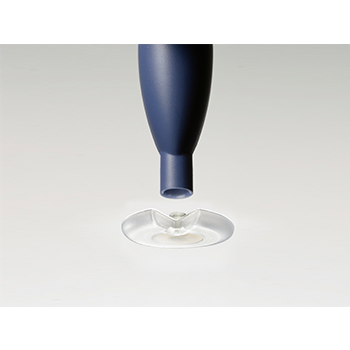 The CompressAR® System is a precision instrument indicated for use to provide hemostasis of the femoral vascular access site following femoral artery catheterization procedures.